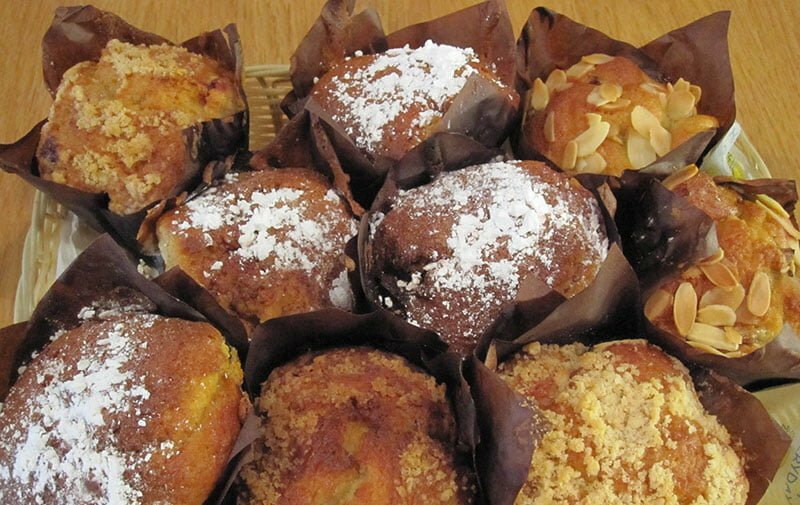 In the not too distant past, former Miss Ireland Elaine O’Hora started something new, something different, something… well, tasty… Elaine started Munchies. Now close to celebrating twenty years of nourishing hungry Irish patrons with the wholesome taste and welcome of home, Munchies are passionate about your experience of good food. Charlotte Devlin shared Elaine’s passion for customer’s experience of good food and joined Munchies in 1990. 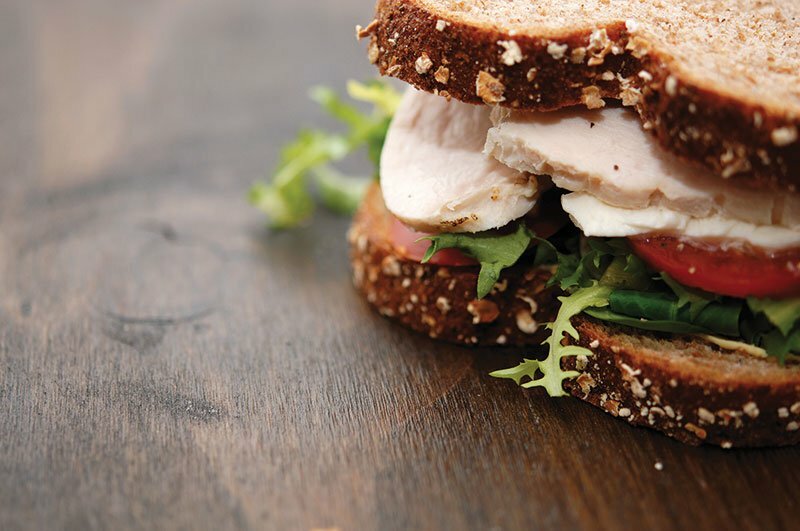 Recently, both Elaine and Charlotte have been joined by John, Louise, and Noel to help develop the Munchies brand and offering to ensure a greater number of you can enjoy a scrumptious and filling Munchies sandwich or quality organic fair-trade coffee at a Munchies store near you or… why not keep going and order online. See if a store near you can deliver directly to your office or order online and drop in to collect it and say hi… we’d love to see you. 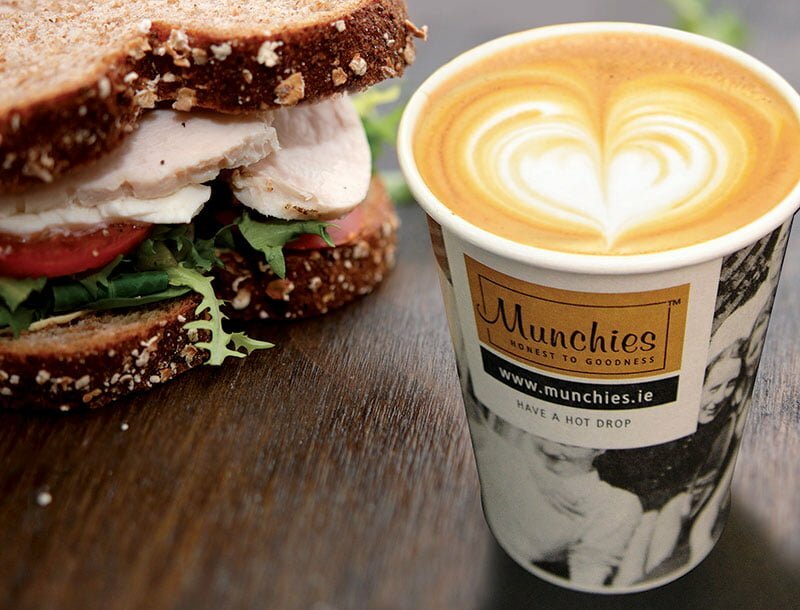 Soon after Munchies launched in Wicklow Street, Munchies IFSC and East Point followed. Many have approached us about franchising the Munchies success and sharing the wholesomeness and goodness people experience with Munchies. If you are interested in sharing the passion with Munchies, have a look at our Franchising section… we’d love to hear from you. 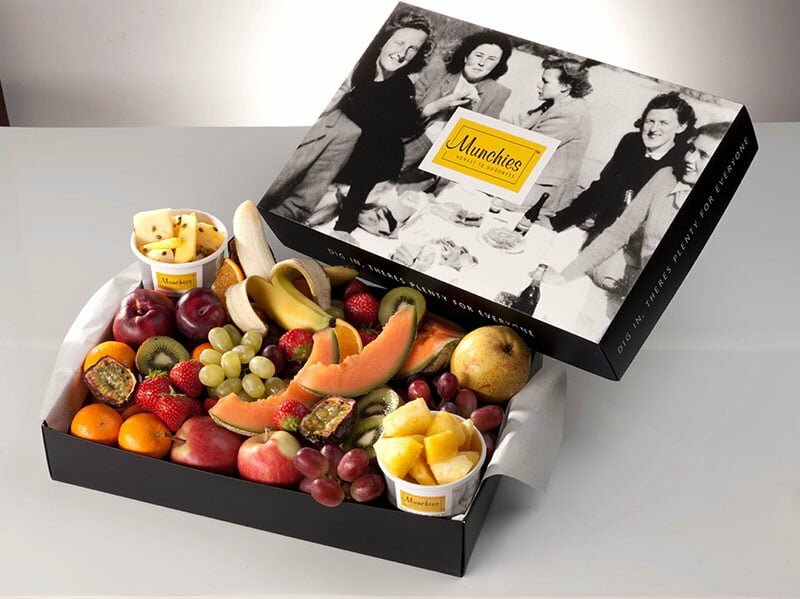 Munchies belief was and remains that our business can only survive by offering the best in quality and service… by being on-time every time, innovative in our offerings and by ensuring all decisions are underpinned by keeping customer needs at the heart of every decision. Our promise is that we will always remain passionate about our customers experience and the quality of our food.